Ever find yourself stuck in a birthday party rut? 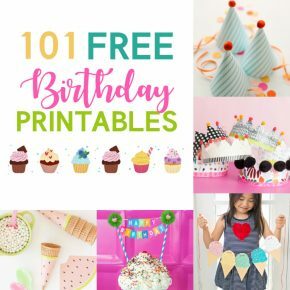 You know, you keep using the same birthday decorations over and over because they're quick and easy and who has time to throw a party worthy of Pinterest anyway?! 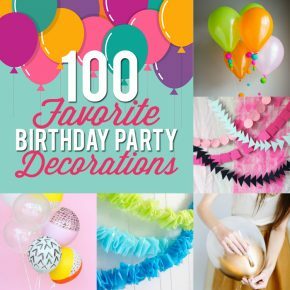 Well, we've scoured Pinterest for you along with all of our favorite party sites to bring you our absolute favorite ideas for the next time you're throwing a birthday party. 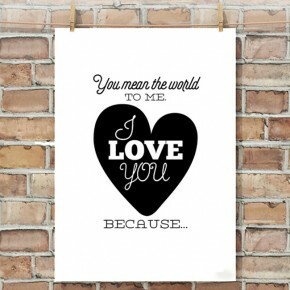 “Reasons I Love You” Posters. 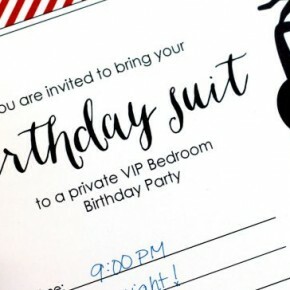 A fun idea to celebrate your spouse's birthday after the kiddos are in bed. 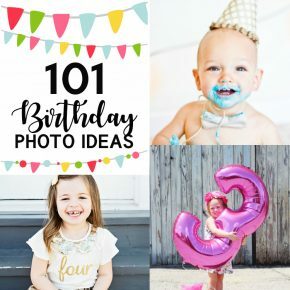 Festive birthday ideas for your family AND for your spouse! If you want to create unforgettable birthday memories this year, use one (or both!) 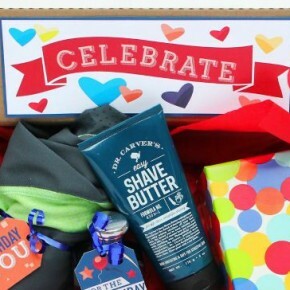 of our DIY Birthday Kits. 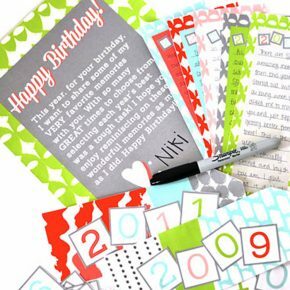 The printable bundles are both packed with activities and birthday ideas for celebrating the special days of your family and spouse! 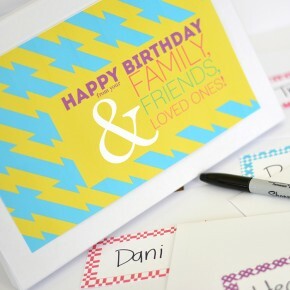 See these FABULOUS yet inexpensive birthday ideas in action by watching our video!